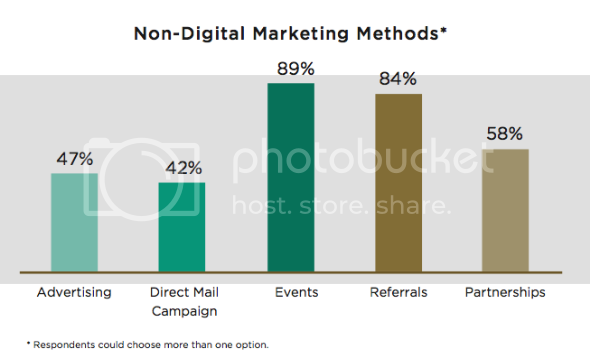 - 68% of respondents felt that UHNW clients do not respond to digital marketing campaigns. Despite the findings, 100% of respondents plan to increase digital marketing in Q2 2014 and for 95% of respondents with the main reason being to increase brand awareness. The implication: when it comes to marketing to UHNW consumers, digital marketing may help build awareness, but it's experiences that still close the deal. "The results of this survey reinforce Wealth-X's view that the most effective way to reach UHNW clients is through bespoke and experiential marketing," says Wealth-X CEO Mykolas Rambus. "Getting to know and understand UHNW clients as individuals is the best method of establishing long-term business relationships."